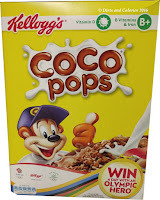 Tesco have changed the name of their ‘healthier’ range of products from ‘Tesco Light Choices’ to ‘Tesco Healthy Living’. One of the new products in this line is their lower calorie popcorn which is available in two slightly unusual varieties (for popcorn). 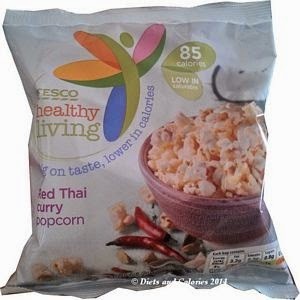 There’s the Tesco Healthy Living Red Thai Curry Popcorn with 85 calories a pack and Tesco Healthy Living Sour Cream & Back Pepper Popcorn with 88 calories. If you’re following Weight Watchers, a whole bag has 2 ProPoints. I love popcorn, especially the ones covered in that thick crunchy caramel stuff. But these days I don't eat that kind of thing, far too many calories and way too much sugar. I usually make my own which I’ve written about here. It's very easy to do AND cheap! 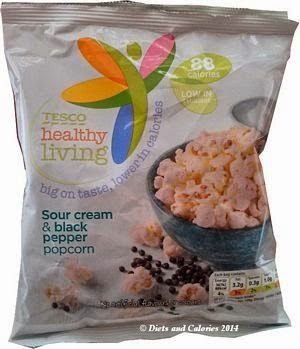 So what are Tesco’s healthy eating popcorn snacks like? Here’s my verdict. Sour Cream & Black Peppercorn: The first bite is an assault on the tastebuds. I thought it must be that I’m used to the plainer taste of my own popcorn. However, others agreed with me that the seasoning is strong. 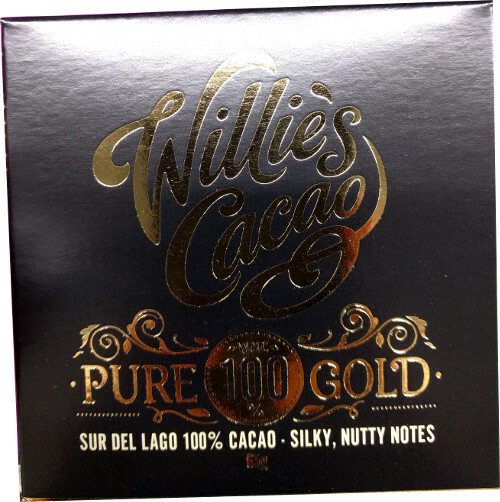 Once your taste buds have adapted and the flavours come through, they’re actually really very yummy. I thought these would be quite peppery, but instead they almost have a sweet flavour, which comes from the sour cream seasoning. That’s slightly offset by the black pepper which gives the popcorn a slight kick. Red Thai Curry: This flavour is gorgeous. I love Thai food, and although this is far from what you’d find in Thailand, the seasoning has grasped that unmistakably Thai tang of lemongrass and lime leaves. These are fantastic. 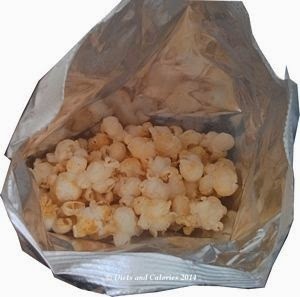 If it came to a choice between a bag of crisps with its measly 6 or 7 crisps in a bag, or a pack of Tesco’s Healthy Eating popcorn, I’d take the popcorn any day. 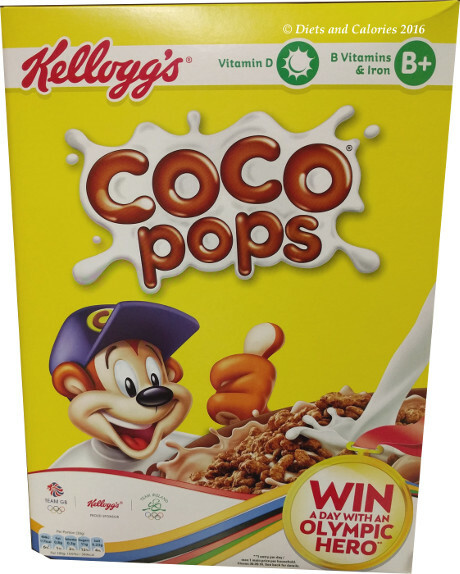 A pack lasts ages as there are loads to eat. 20g doesn’t sound like much, but that’s because they’re so light. Both popcorn flavours are suitable for vegetarians. Nutrition Information per bag (20g) Red Thai: 85 calories, 2.1g protein, 10.7g carbs, 0.8g sugars, 3.2g fat, 0.3g saturates, 2.7g fibre, 0.3g salt. Nutrition Information per bag (20g) Sour Cream: 88 calories, 2.3g protein, 11.1g carbs, 1.0g sugars, 3.2g fat, 0.3g saturates, 2.6g fibre, 0.3g salt. Red Thai: Popped Maize, Red Thai Curry Seasoning, Rapeseed Oil, Popped Maize contains: Maize, Red Thai Curry Seasoning contains: Sugar,Whey Powder (Milk), Salt, Rice Flour, Coconut Powder, Garlic Powder, Onion Powder,Yeast Extract Powder, Flavouring, Coriander Powder, Cayenne Pepper, Cumin Powder, Cardamom, Bay, Parsley, Citric Acid ,Colours (Paprika Extract, Turmeric Extract), Coconut Powder contains: Coconut Milk, Maltodextrin, Milk Proteins. Sour Cream & Black Pepper: Popped Maize, Sour Cream And Black Pepper Seasoning, Rapeseed Oil, Popped Maize contains: Maize, Sour Cream And Black Pepper Seasoning contains: Sugar ,Buttermilk Powder (Milk),Yogurt Powder (Milk), Salt, Black Pepper, Citric Acid, Flavouring,Whey Powder (Milk). Is popcorn a healthy food choice for a diet?